إن فندق Ambassador Motor Inn بموقعه الممتاز في South Bank هو نقطة انطلاق جيدة لنزهاتك في بريسبان. يقع الفندق على بعد 3.5 km من مركز المدينة، ويؤمن الوصول إلى أهم مراكز المدينة. يوفر الفندق بفضل موقعة الجيد وصولاً سهلاً إلى أهم معالم المدينة.
. إن Ambassador Motor Inn حريص على توفير الراحة للنزلاء، فلا يوفر الموظفون جهداً في تقديم أفضل الخدمات وضمان حسن الاستقبال. لضمان راحة ضيوفه، يقدم الفندق الخدمات التالية: واي فاي مجاني في جميع الغرف, أمن على مدار 24 ساعة, خدمة سيارات الأجرة, مجهز لذوي الإحتياجات الخاصة, مرافق مخصصة لذوي الاحتياجات الخاصة . لقد جهزت هذه الإقامة الفندقية بعناية فائقة لتوفر مستوى عالي من الراحة. في بعض الغرف يجد النزيل تلفزيون بشاشة مسطحة, اتصال لاسلكي بالإنترنت, اتصال لاسلكي بشبكة الإنترنت (مجاني), غرف لغير المدخنين, مكيف هواء. يمكنك الاستمتاع بالأجواء المريحة التي تقدمها حمام سباحة خارجي, حديقة طوال النهار. اكتشف مزيجاً ساحراً من الخدمة الاحترافية والخيارات الواسعة من وسائل الراحة والمتعة في Ambassador Motor Inn. accommodation non existant property locked up money paid lost property deserted. Very basic but weird and loud. Room not very clean, bathroom was awful, shower looks 100 years old. I will say that staff was kind, offered milk for the in room coffee and the air con did work. Still, in the lobby you'll Finf grandma yelling at toddler and changing diapers on the sofa she wants you to sit on. They asked for more money than Agoda charged and insisted I pay an additional $20 for one night- about a 25% surcharge! Simple, family run motel near city center. Close to food and restaurants. Cleanliness is average. Good for overnight stay. Stayed 4 nights, no room cleaning and no top up of supplies. 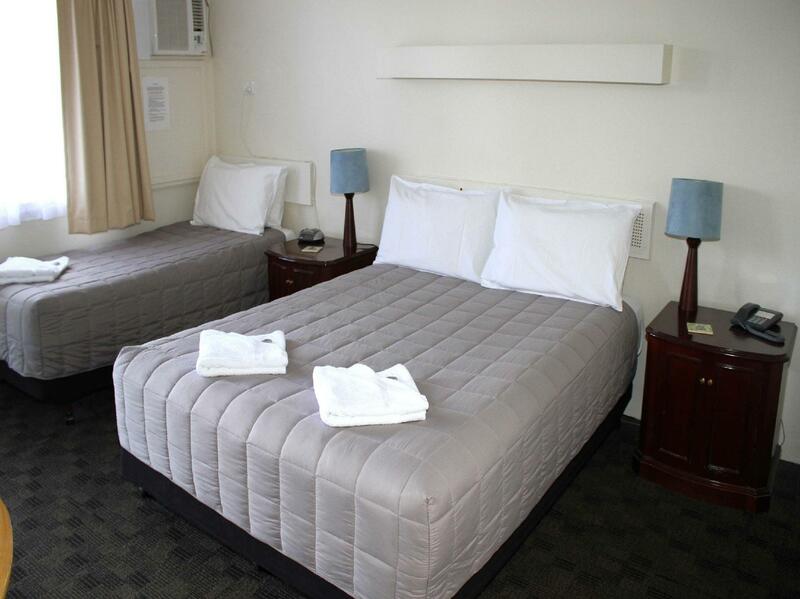 Manageress friendly and room comfortable. Handy location to city. Nice to receive supply of fresh milk each evening. Located in a quiet place. Place is very decent for the price we paid for. Will return! Thanks! Room was nice had everything we needed for a good stay and the price was good too. Comfortable place. Good location. Staff were very friendly and helpful. Recommend. 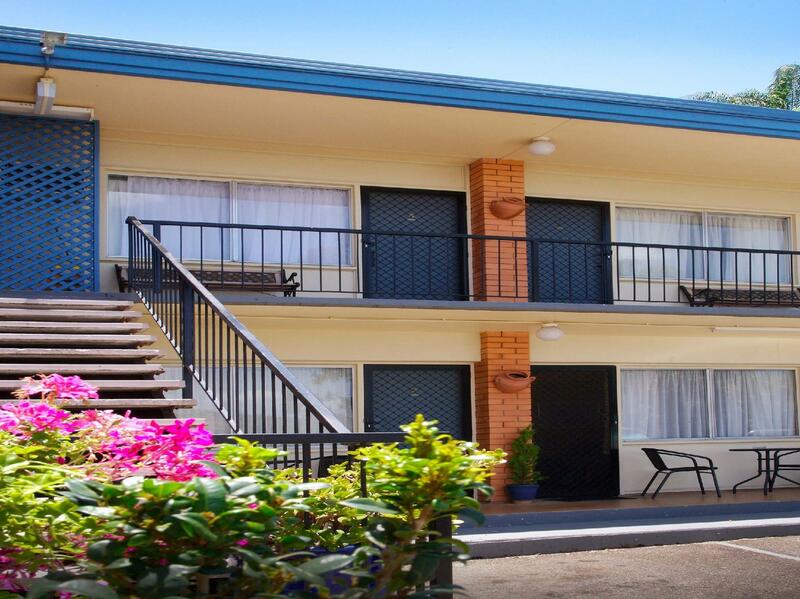 one of the low cost inn that you can find in Brisbane. 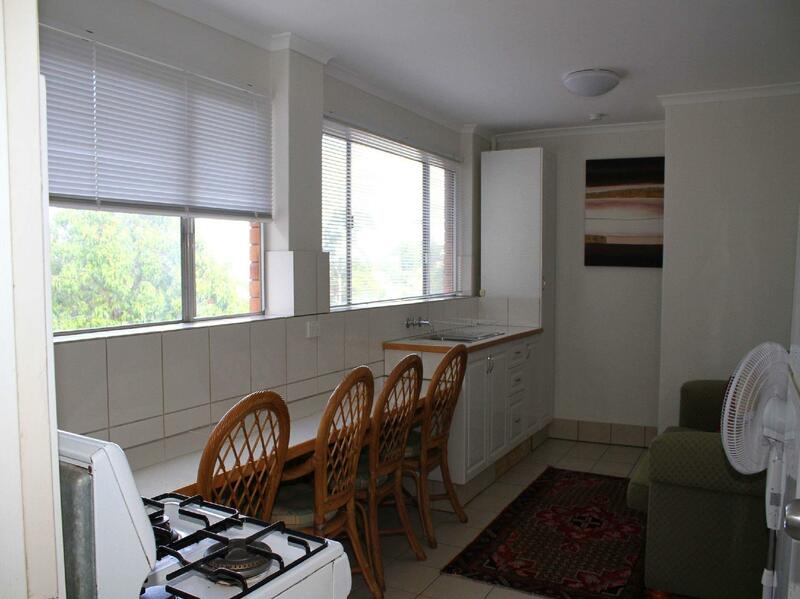 Location is pretty good and access to places like Mount Cootha, Milton etc. 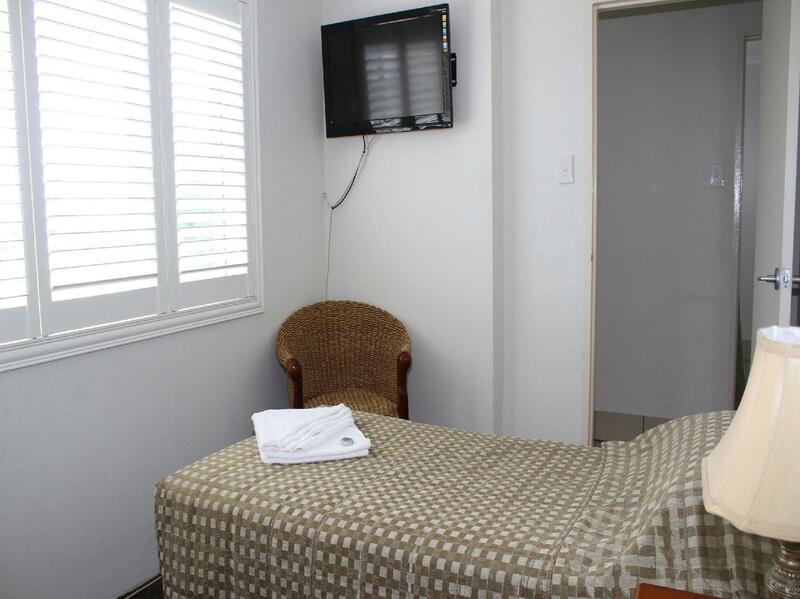 the room is simple with everything basic necessities that you need. parking is abit hard though. Limited lots in a slope place. Overall, I still quite like Ambassador. Room basic and very clean. Staff very friendly. Close to Southbank. My stay at Ambassador Motor Inn was quite good. It is very quiet. The room was clean and comfortable. However, the internet does not worked very well. It's location is very remote, very inconvenient to travel without a car. 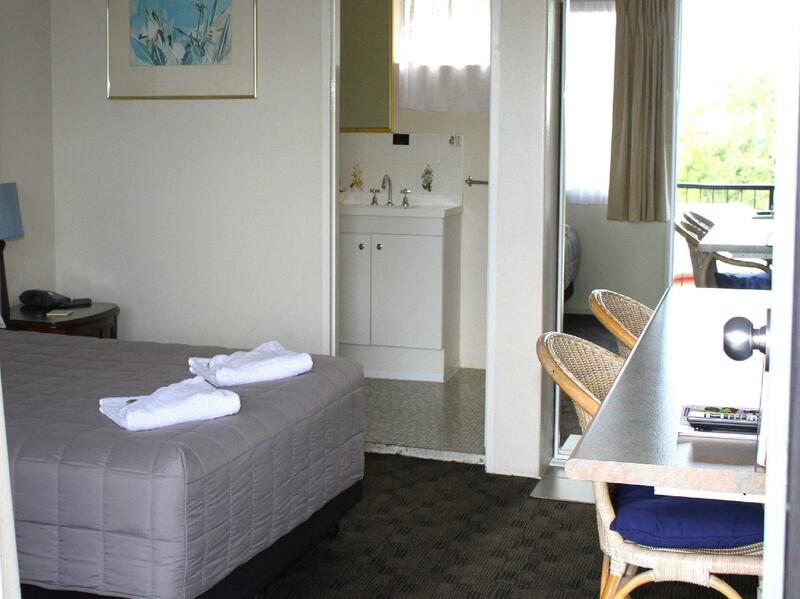 It is a very basic hotel which is priced moderately. It would be great if the internet could be improved and a shuttle service to the train station.